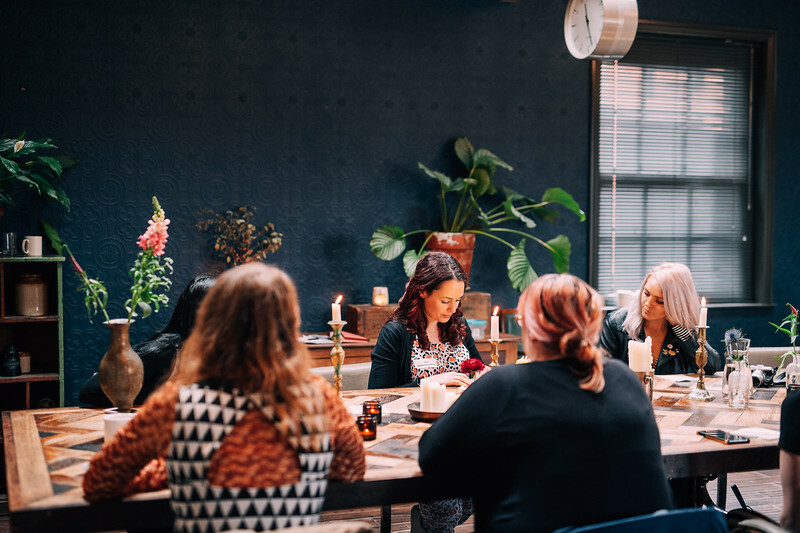 A few short weeks ago, we hosted a truly wonderful afternoon with a guest list of indie bloggers, creative workshop pros and super stationery specialist, Viking. 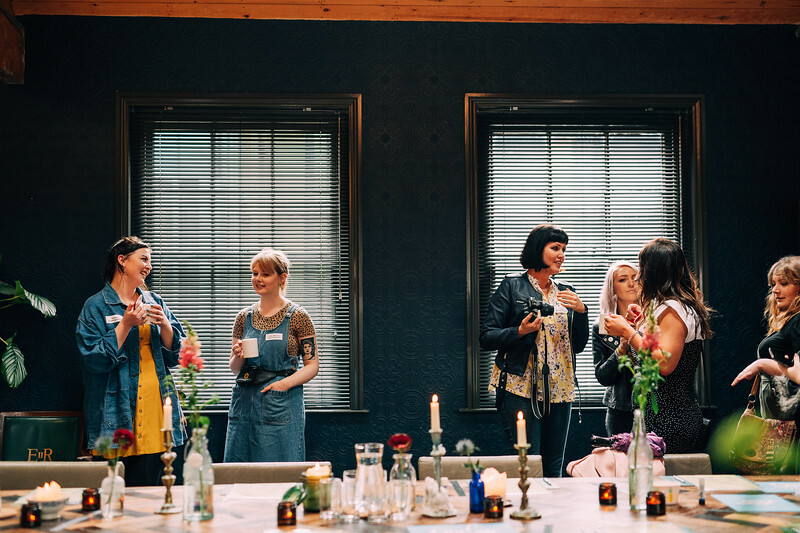 We provided a the perfect setting for a super relaxed afternoon of creating, tucked away from drizzly skies, amongst beautiful blooms and flickering tea lights…. 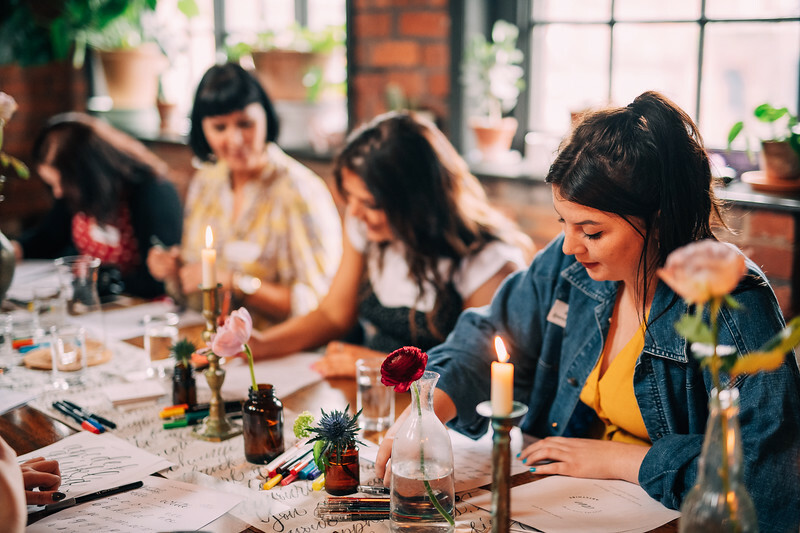 Viking brought the creative supplies, alongside a small team of pro crafters they delivered a totally wonderful #VikingArtyParty to a guest list of super creative bloggers! Viking curate a program of inspiring and innovative workshops with independent arts and designers. 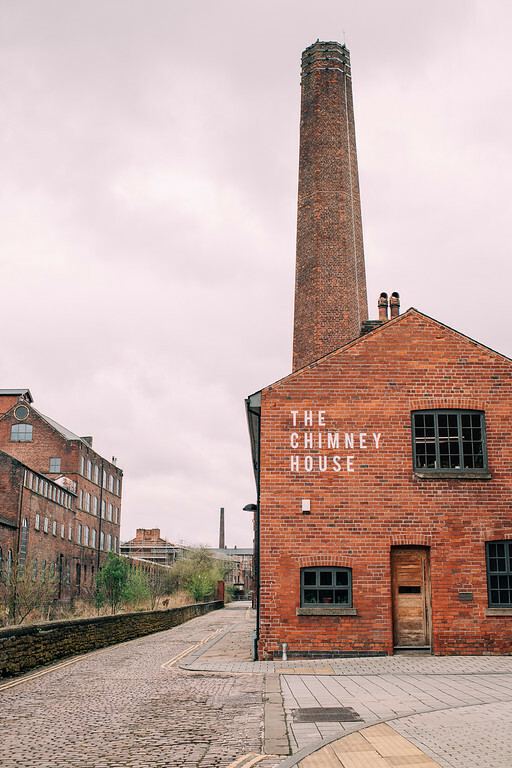 It’s always a great feeling, welcoming people to The Chimney House for the very first time, and this event was no exception. Particularly ones with a creative eye and lovers of all things leafy! Our lovely guests got to chatting their way around the room with a cup of tea. This was the meeting of many creative Sheffield minds, all of which, run success independent blogs, some old friends, some new. 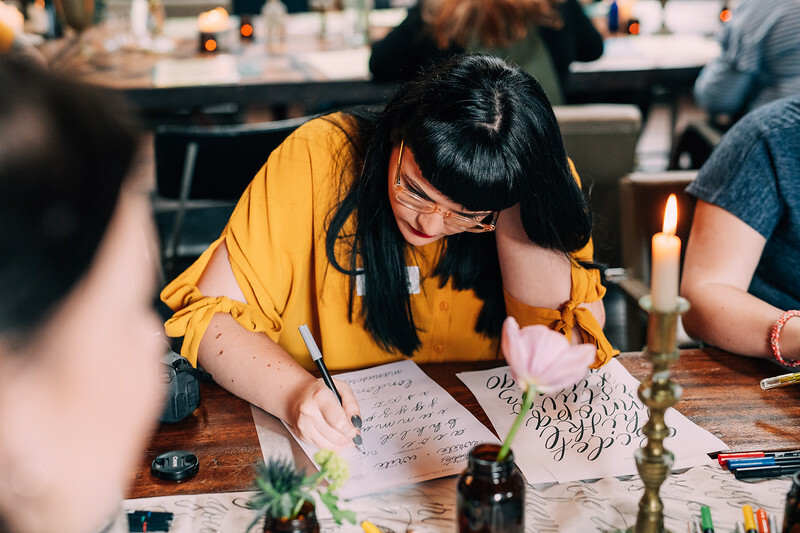 Inspired by a love of calligraphy and a dream of bringing back the art of beautiful writing, Artsynibs relies on traditions to navigate through the twenty-first century. 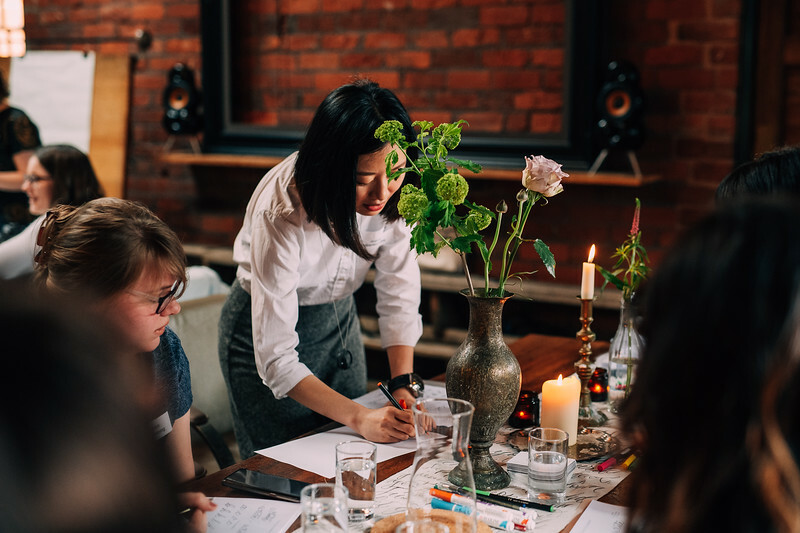 A tip of the hat to patience, clarity and accuracy, this workshop is reflective and encouraged our guests to experiment and with broad tip nibs, brushes and other traditional writing equipment. 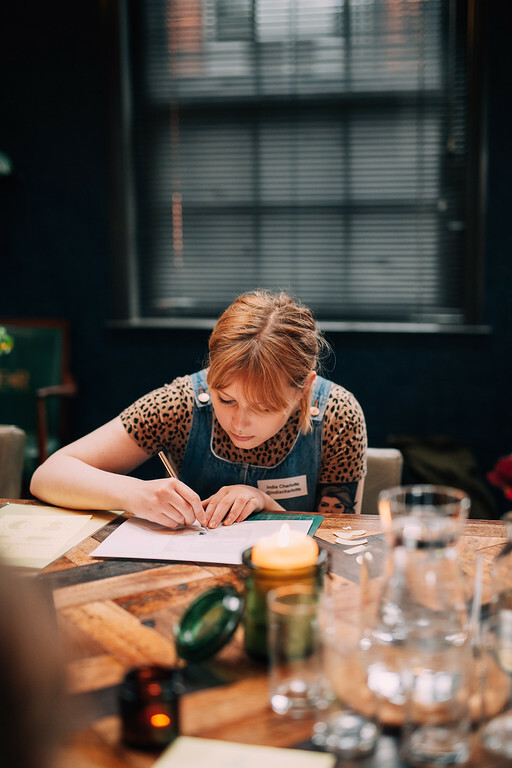 After a couple of practise runs emerged some really beautiful work, as everyone relaxed into the sessions, not scared of making mistakes.Joyce, the artist behind Artsy Nibs encourages her students to enjoy the little things with the lost art of letter writing. 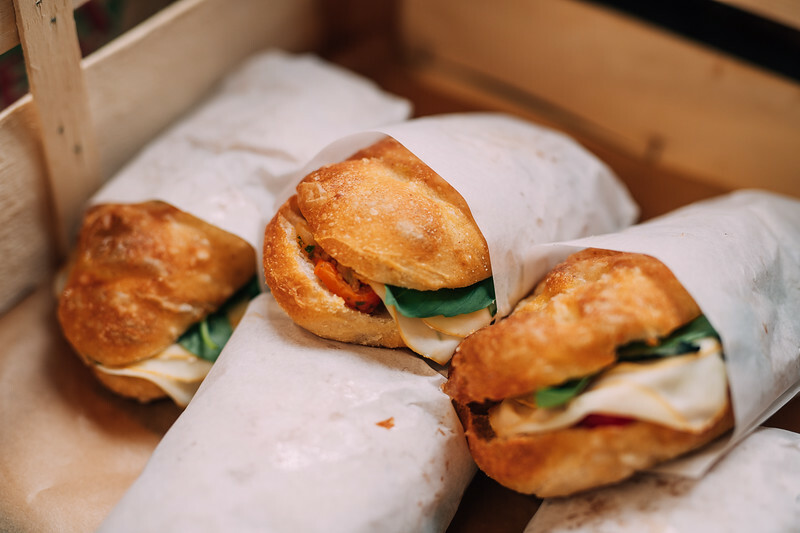 As pen and paper kind of people, that’s something we can definitely get on board with. 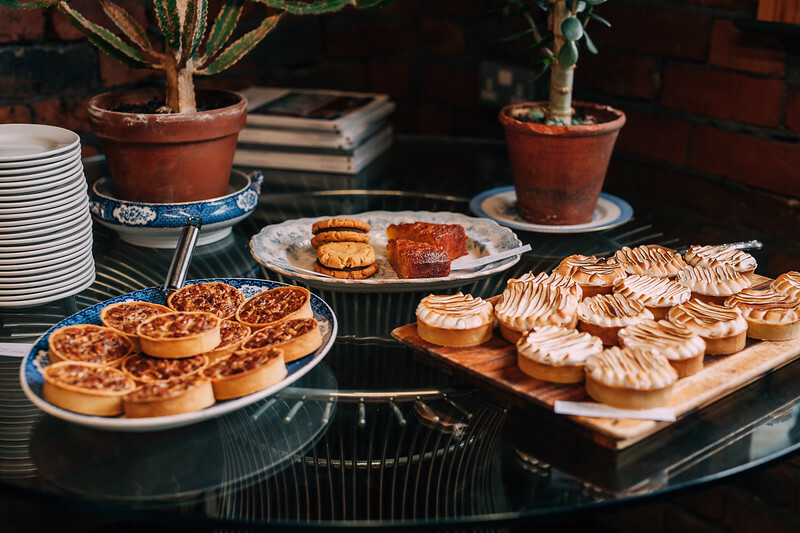 Covent Garden based crafters, Tea and Crafting deliver super friendly, creative workshops. 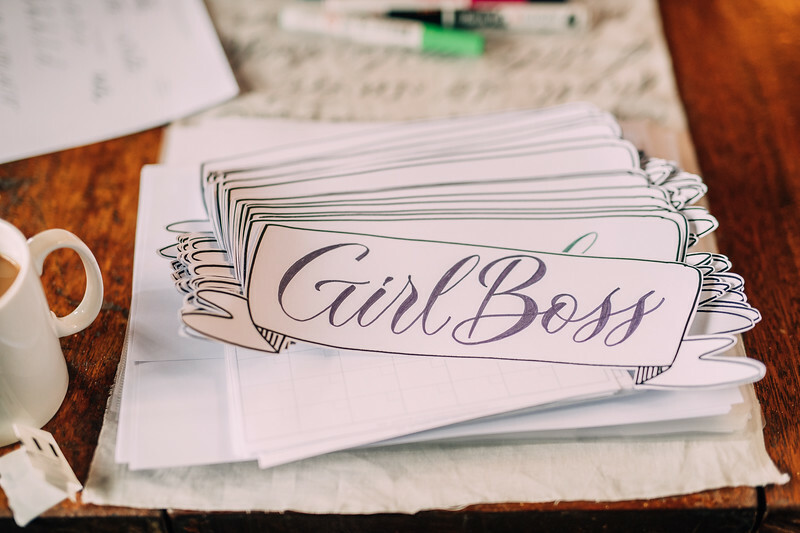 The art of paper cutting has evolved all over the world, seeing a recent revival in contemporary design and craft.Intricate illustrative designs combined with typography have soared in popularity due to artist such as Rob Ryan and Yuko Yamamoto. After a little practise, some really amazing work was produced as guests were encouraged to combine calligraphy and paper cutting, again concentration and patience are key, especially when using a scalpel. It feels good to revert to non digital methods of creativity, using you hands and being totally screen free is good for the soul. Origami is the ancient Japanese tradition of paper folding. In Japan’s golden Age, many creative and cultural advances were made and paper - a precious commodity, i was folded into intricate designs and preserved as sacred objects for traditional ceremonies. On a final reflection of the day and one last cup of tea, The Viking Artsy Party drew to a close. After saying our farewells, the bloggers headed off with their fantastic goody bags, filled with creative supplies to help them practice their new skills at home, courtesy of Viking. Thanks for joining us, it was a total pleasure. Viking, House of Skirt, And The Beat Goes On and The Naughty Forty Diaries for lovely coverage of the event. Elouisa Georgiou Photographs the stunning photographs.